In frank, funny, and touching interviews, children from fifteen different families talk about their home lives. They represent mixed-race and immigrant families; families of gay and lesbian couples; large and small families; religious families; families with adopted children or children with special needs. This book-told in the children's own words, and created in collaboration with them-is a celebration of families of all kinds. 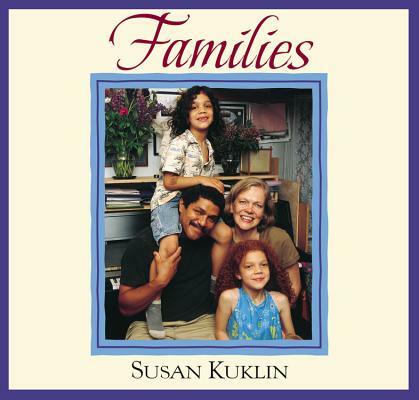 Susan Kuklin (www.susankuklin.com) is an author-photographer of many books for children. Her photographs have appeared in "Time," "Newsweek," and "The New York Times." She lives in New York City.